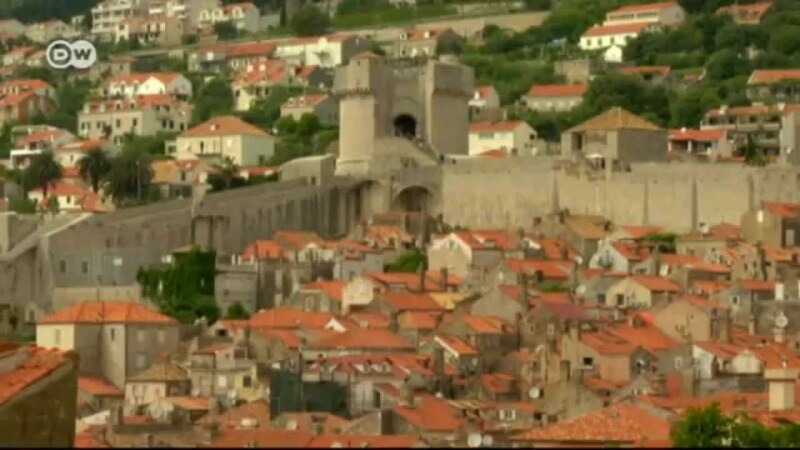 Take a trip to Dubrovnik, which is less than 1 mile (1.6 kilometers) to the south of Dubrovnik - Southern Dalmatia. If you are coming from the Dubrovnik Airport in Dubrovnik - Southern Dalmatia, Dubrovnik is 11 miles (18 kilometers) to the northwest. While you are in the area, be sure to spend a few hours sightseeing in surrounding neighborhoods like Babin Kuk, Old Town and Lapad. To really understand Dubrovnik - Southern Dalmatia, head to one of its many cultural destinations. Browse the interactive and traditional museums and collections in the Dubrovnik Aquarium and Maritime Museum. If the sun is shining, do what the locals do and head outside to the nearby parks and reserves. The natural reserves such as Mt. Srd, show visitors the birds, trees and plants that exist in the region. While you are in and around Dubrovnik, be sure to visit Dominican Monastery, the Dubrovnik City Hall and Gundulic Square. 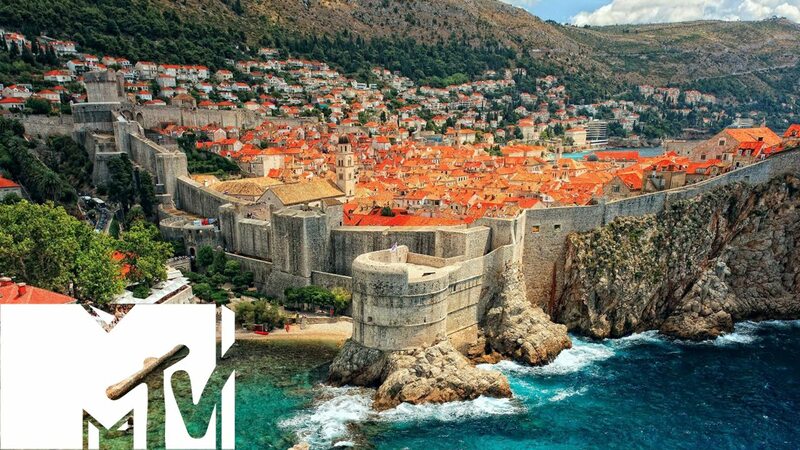 The Dubrovnik - Southern Dalmatia area features some fascinating relics from yesteryear; don’t miss Sponza Palace, Pile Gate and the Fort of St. John. The Church of St. Blaise offer those exploring Dubrovnik - Southern Dalmatia the opportunity to better understand the part religion has played in the area. The Kuna is the official currency. Exchange rates vary by currency and economic seasonality.